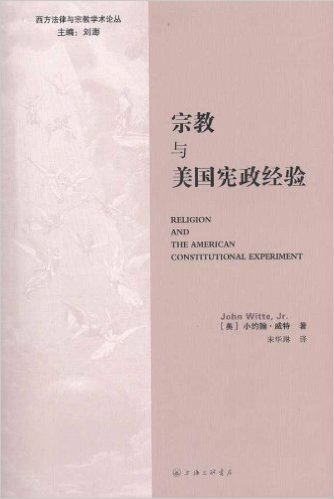 Book: Religion and the American Constitutional Experiment - John Witte, Jr. This accessible introduction tells the American story of religious liberty from its colonial beginnings to the latest Supreme Court cases. 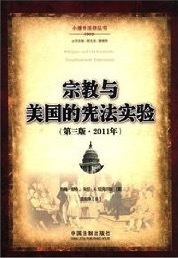 The authors provide extensive analysis of the formation of the First Amendment religion clauses and the plausible original intent or understanding of the founders. They describe the enduring principles of American religious freedom--liberty of conscience, free exercise of religion, religious equality, religious pluralism, separation of church and state, and no establishment of religion--as those principles were developed by the founders and applied by the Supreme Court. Successive chapters analyze the two hundred plus Supreme Court cases on religious freedom--on the free exercise of religion, the roles of government and religion in education, the place of religion in public life, and the interaction of religious organizations and the state. A final chapter shows how favorably American religious freedom compares with international human rights norms and European Court of Human Rights case law. 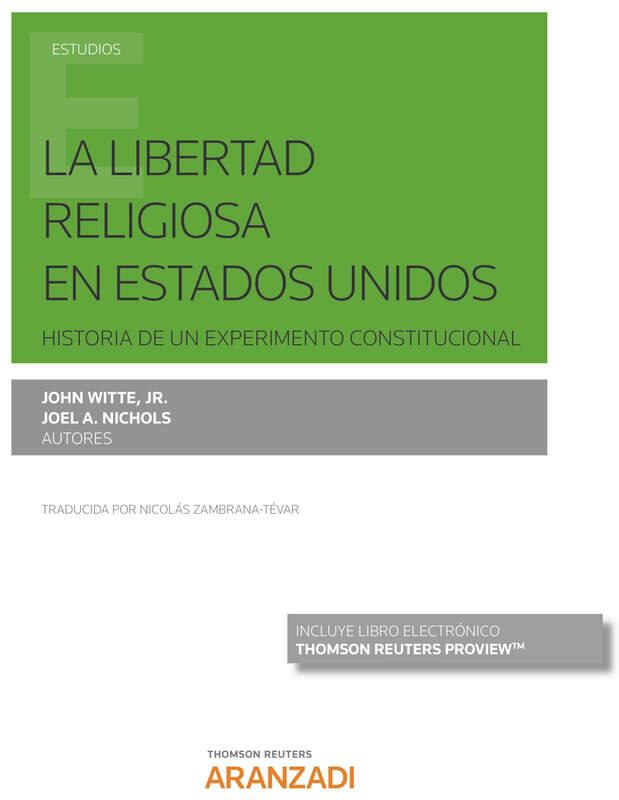 "In the inevitably contentious field of church-state constitutional issues in America, it is rare to find a volume that is as accessible, thoughtful, and measured as Religion and the American Constitutional Experiment by John Witte, Jr. and Joel A. Nichols. 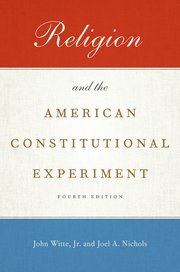 Their remarkable ability to create order in the midst of the chaos of the ever-changing constitutional law of religious liberty makes this an ideal volume for classroom use, and this new fourth edition updates the church-state story through the US Supreme Court’s 2015 decisions."